M/Y MIJAGA III is a 24,00m (78' 8") motor yacht built in 2001 by Benetti Sail Division. 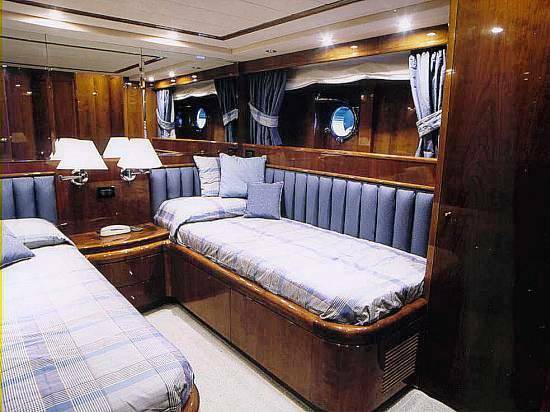 The yacht was refitted in the winter of 2006-07 and can accommodate up to 6 guests overnight and 12 guests cruising. She is based in Monaco in the Mediterranean year round. MIJAGA III has a sturdy navy coloured steel displacement hull and a canoe stern. 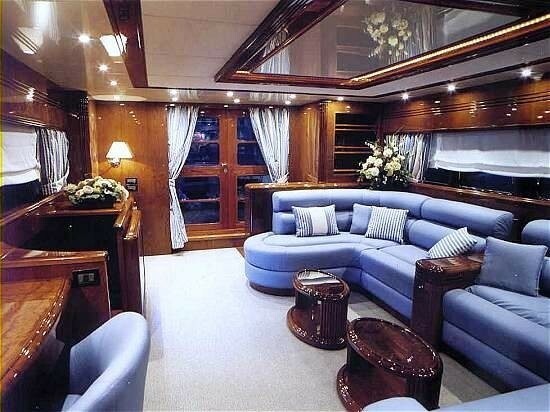 Her aft deck which has a table for el fresco dinning leads into the main salon through double doors. The main salon is tastefully decorated with beautiful wood, light carpeting and a long and comfortable u shaped couch with blue upholstery. There is a separate formal dining room further forward on this main level. The accommodation is found on the lower level. 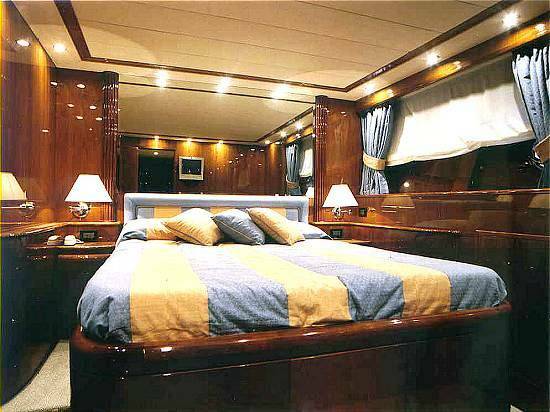 She can accommodate a total of 6 guests in 3 cabins including two double cabins with king size bed and two twin cabins. The twin’s cabins both have a third pullman bunk and all cabins have an ensuite. 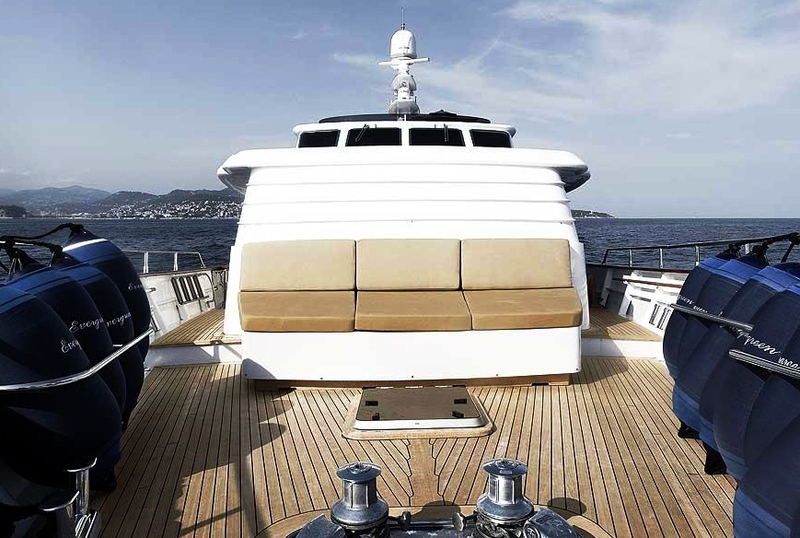 Outside, as well as the aft deck, she has seating forward and a top deck with bimini to protect from the sun. This is a great spot to enjoy the view, both at port or while cruising. 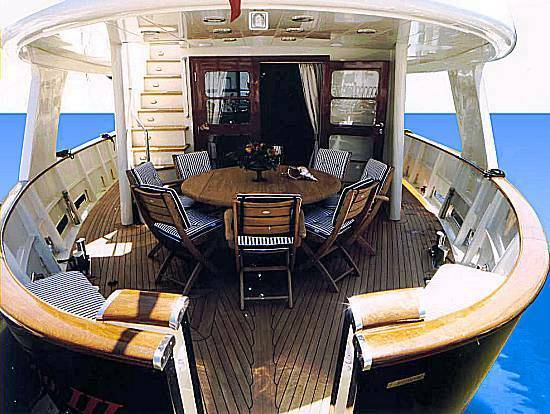 MIJAGA III is great value for charter. 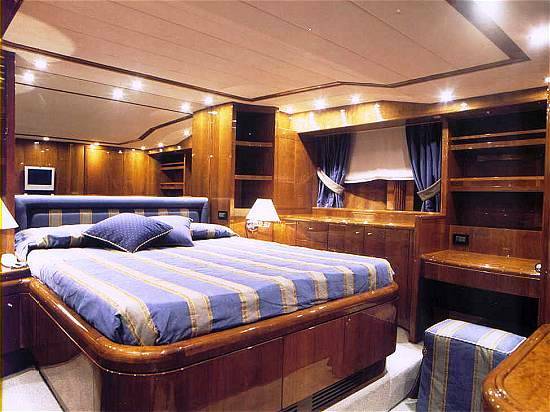 She has a professional crew of 3 and is usually based in the Western Mediterranean year round. 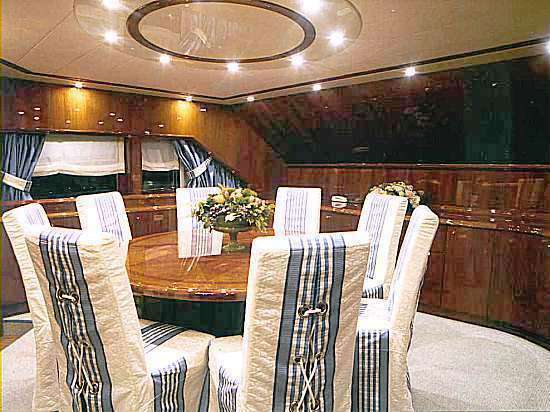 Motor yacht MIJAGA III can accommodate a total of 6 guests in 3 cabins. 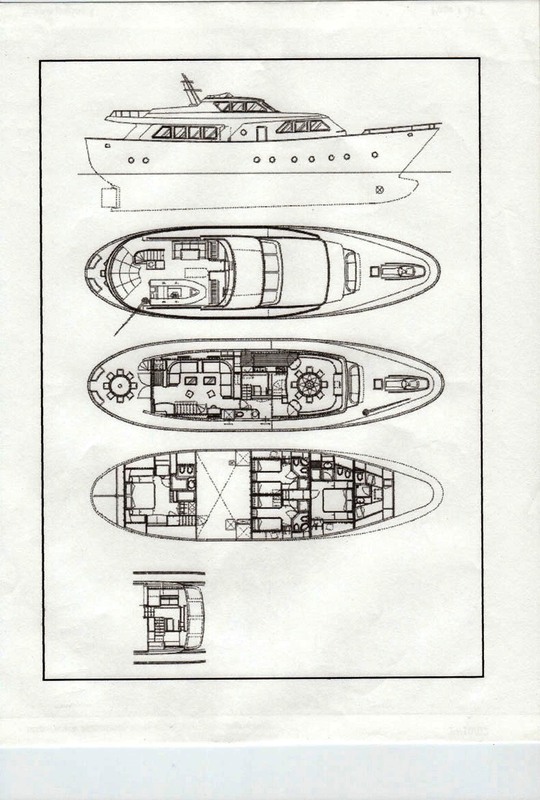 She has two double cabins with king size bed and two twin cabins. The twin’s cabins both have a third pullman bed. There is an ensuite bathroom in all cabins. Motor yacht MIJAGA III has the following Tenders & Toys: A Tender with 40 hp Yamaha , a Jet ski, a Wake board, Water Skis, Snorkelling Gear and Donuts . 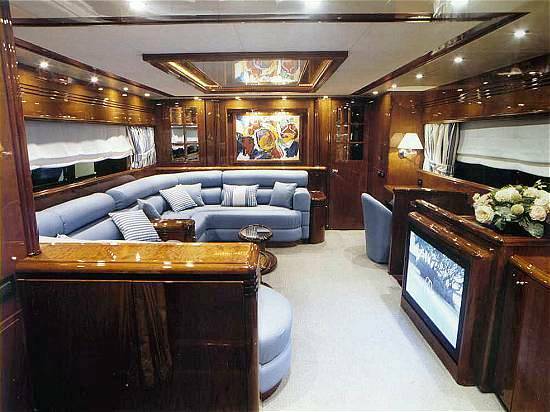 Her Audio Visual Equipment and Deck Facilities include a Plasma TV and DVD in the Saloon, Owner’s Suite and VIP Suite and HI-FI everywhere. She has Air Conditioning independent and a Barbecue on the fly bridge.